proved to be most difficult. 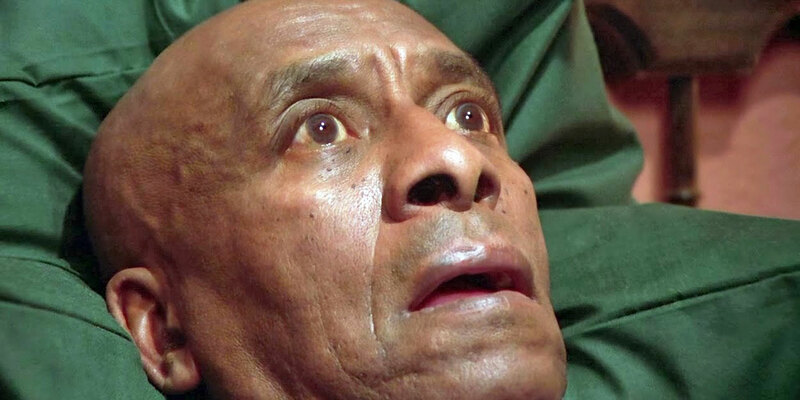 On The Shining, not only would he verbally berate Shelly Duvall to make her feel as though she were under attack, but he also made 70-year-old actor Scatman Crothers break down in tears by making him go through more than 60 takes of a scene where the camera does nothing but slowly zoom in on the actor. The scene was so traumatic that even Jack Nicholson vowed never to work under Kubrick again. The all-time Guinness record goes to Shelly Duvall, though, who endured 127 takes of one scene.